Stumped for ideas to entertain your guests and not interested in our other dance-style packages? Then try our fun game-based Ice-Breaker package and get everyone involved right from the start! Take the stress out of organising entertainment for your guests. Our Ice-Breaker package is designed to be fun, entertaining and a great way to bring groups closer together. Your party Hostess will arrive with a whole 2 hours of fun for all your guests. 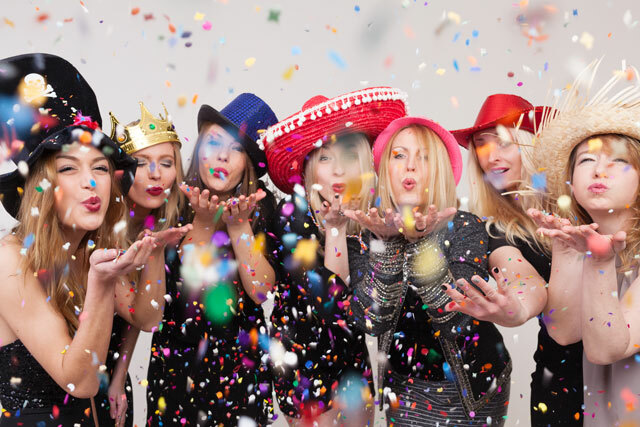 She will bring with her a suitcase of exciting props, games and prizes perfect for any party or Hens night. Your Hostess will be experienced and engaging, and will make sure all your guests are fully involved and having fun right from the start! There are countless number of games that we provide, suitable for different ages and styles. Games can be conservative and mild, or cheeky and wild. We will discuss with you prior to the function as to what style of games you are after to ensure the package is tailored for you and your guests. All games come with prizes supplied by us. Our aim is to ensure at the end of the session, your guests are comfortable, having a blast and have bonded with each other. 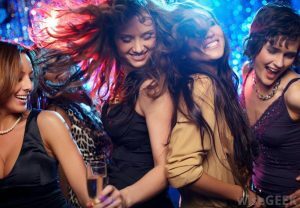 It is the perfect way to break the ice at any party, and build closer friendships with fun and hilarious memories to share afterwards. Of course, we will also make the Hen or Birthday Star feel very special and in the centre of attention. 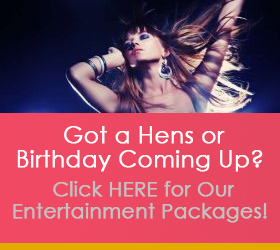 This Entertainment Package comes complete with a Gift Bag filled with fantastic gifts for the Hen or Birthday Star. All of our Entertainment Packages can be tailored to suit your requirements. If this isn’t right for you, then please have a browse through our other packages, or just let us know your preferences! 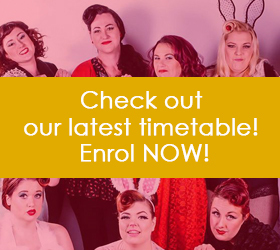 To book or to enquire, email info@ladyvelvetcabaret.com.au or use the contact form below. Of course! All our packages are made to be fun, entertaining and suitable for all styles, ages and personalities. Our consultants will discuss your options with you before you book to ensure all the games are tailored to suit your level of comfort so that everyone participating are guaranteed to have an awesome time! Whatever time you book us for! You can choose to have this package earlier in the evening, to break the ice and get everyone involved nice and early. Or you can have this later in the evening as the main entertainment of the night for your guests! Our packages are available anytime, day or night!